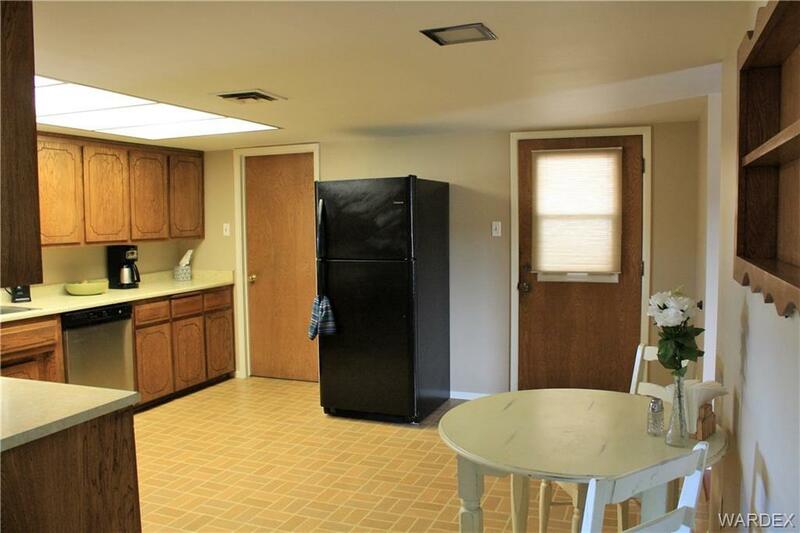 3152 N Fort Beale Rd. 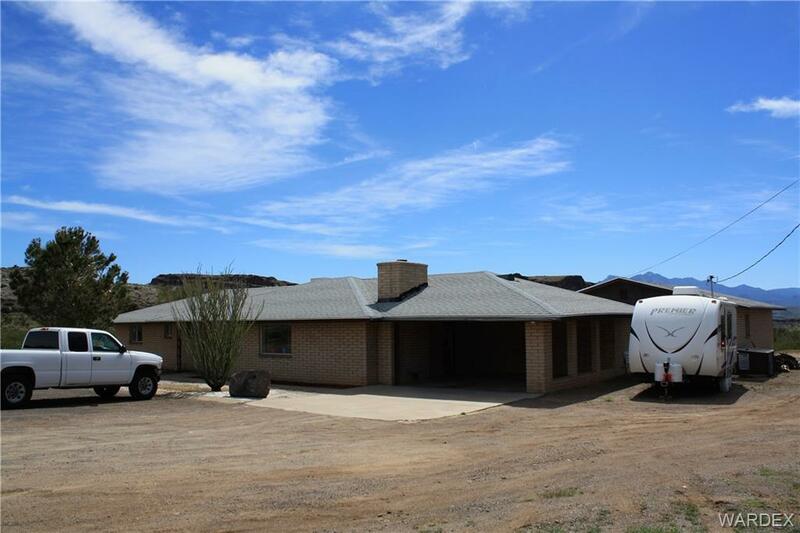 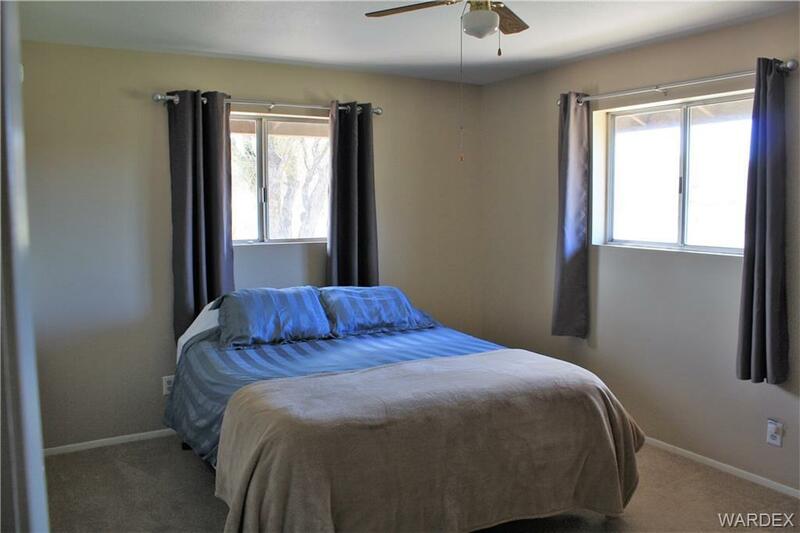 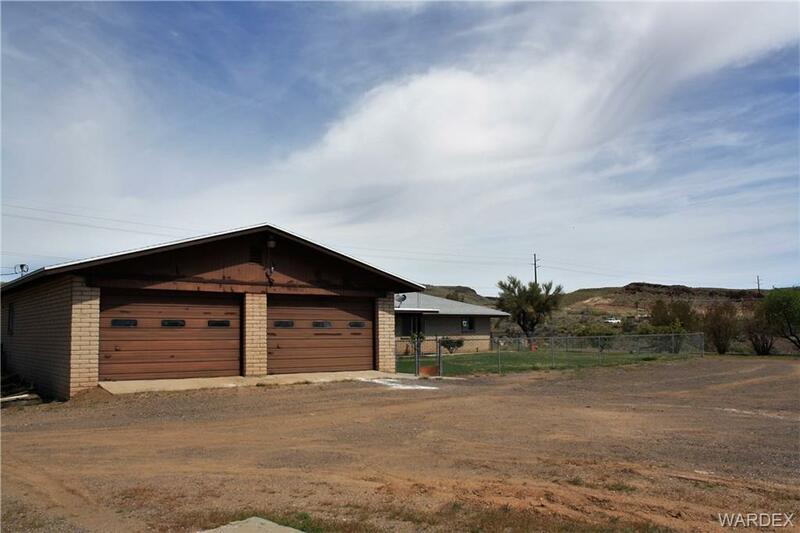 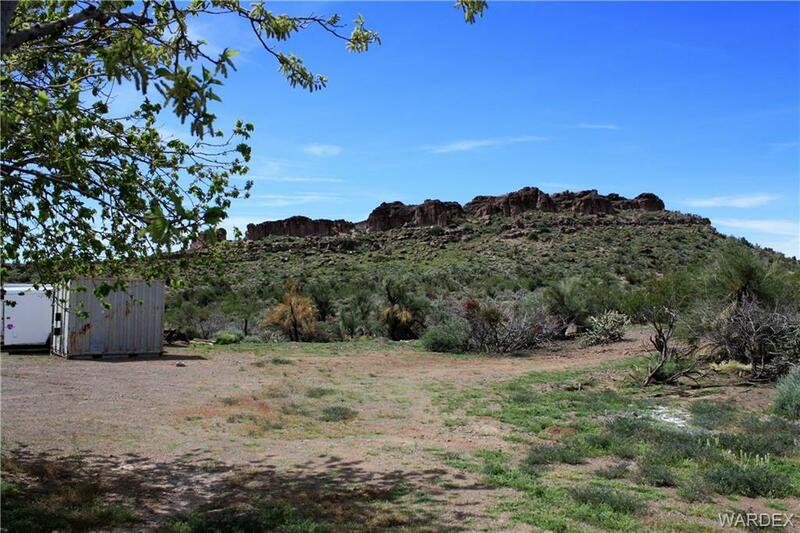 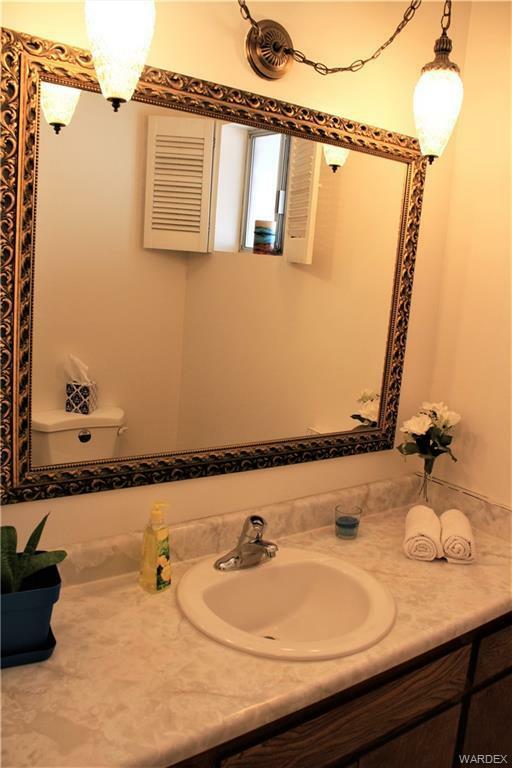 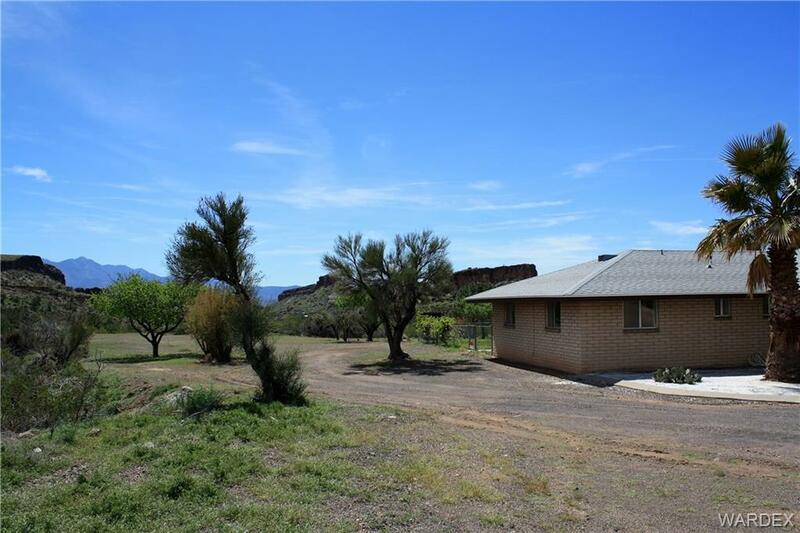 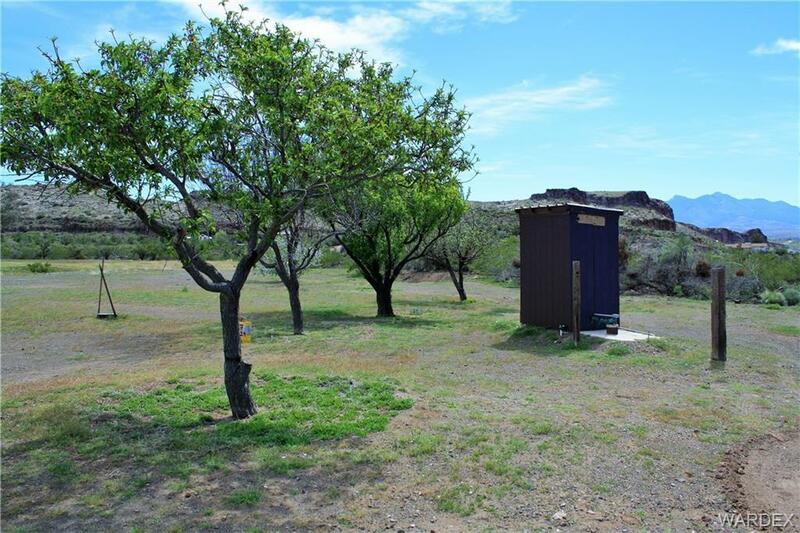 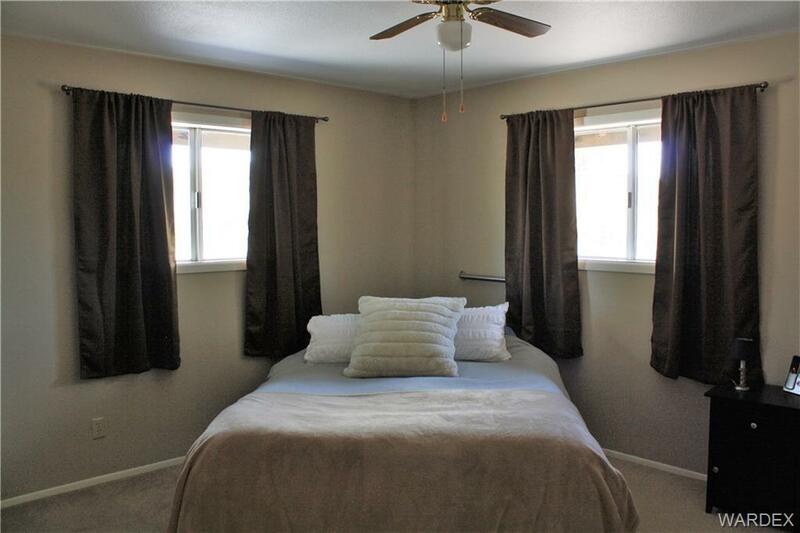 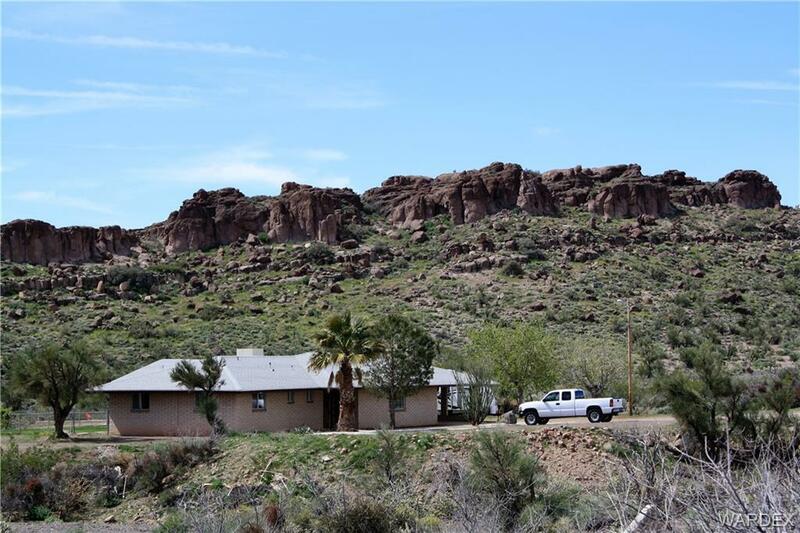 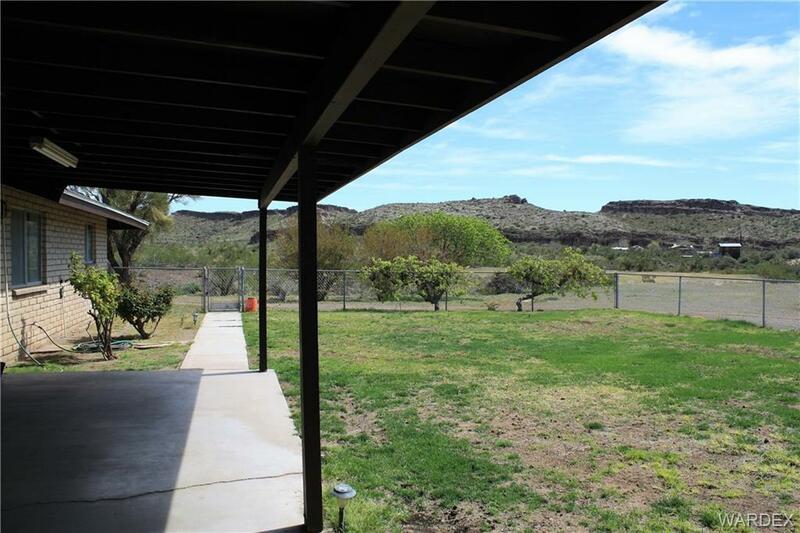 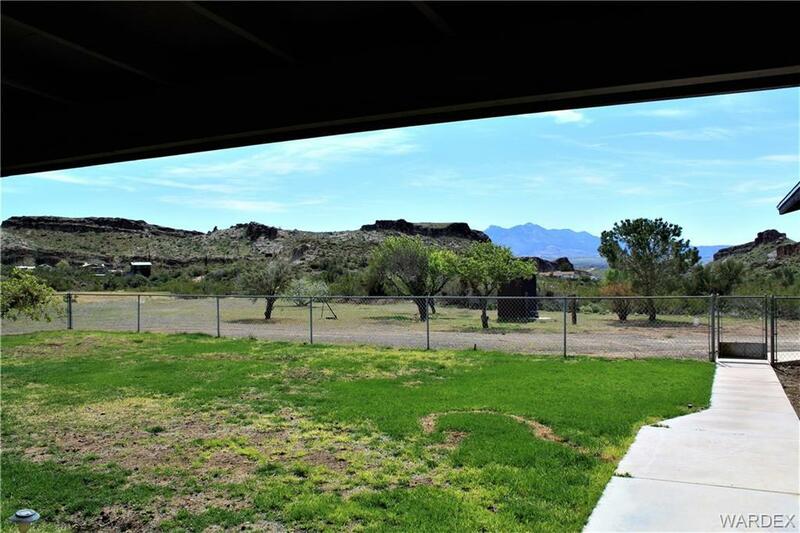 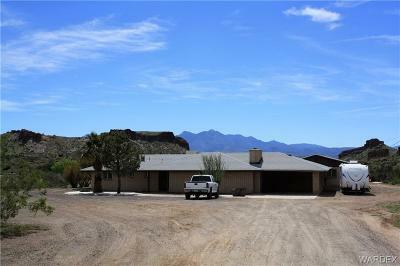 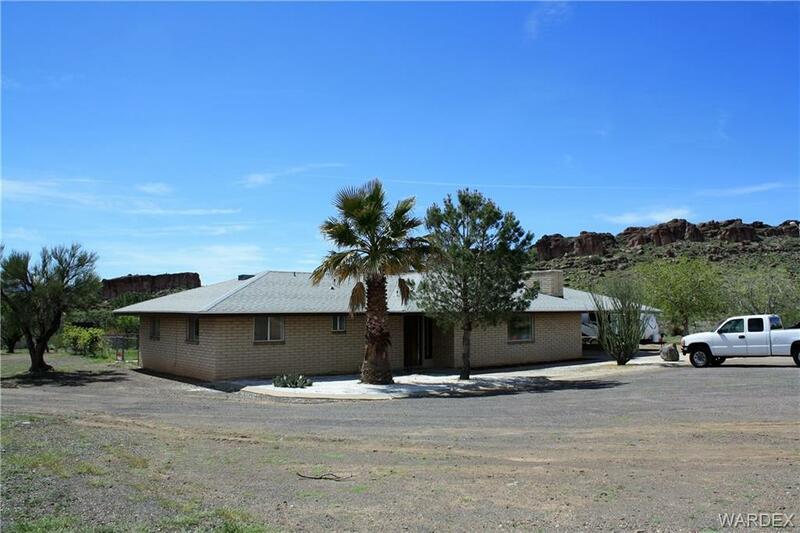 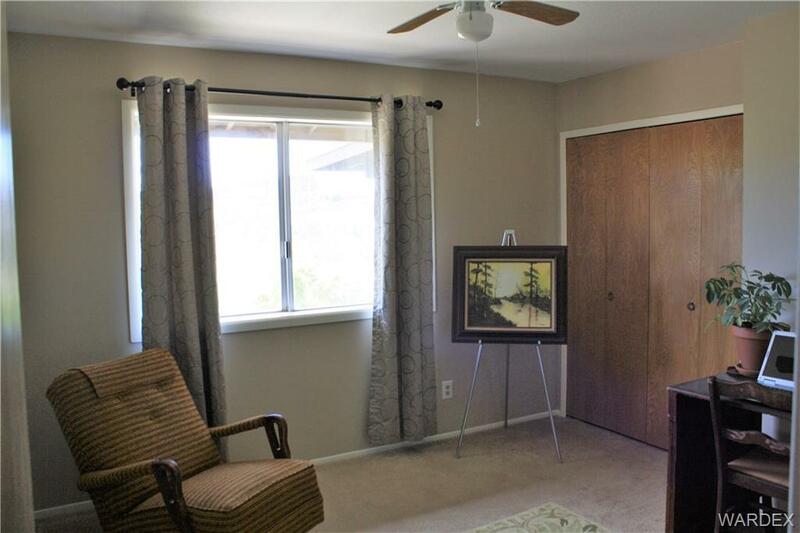 Beautiful views in every direction with plenty of room for animals, horses and recreational vehicles. Very well taken care of home. 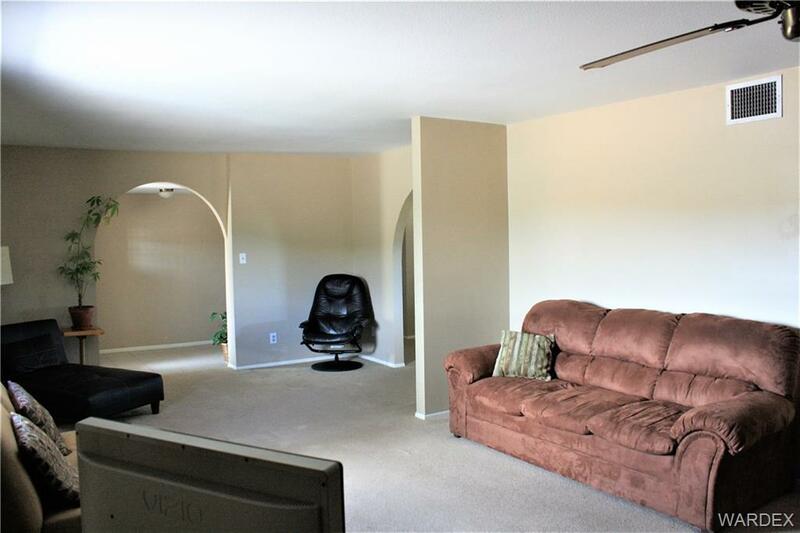 Freshly painted and ready to move into. 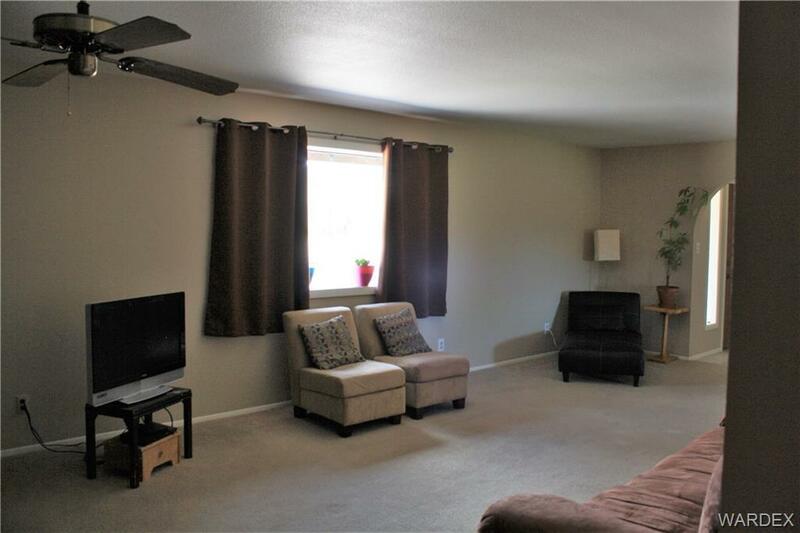 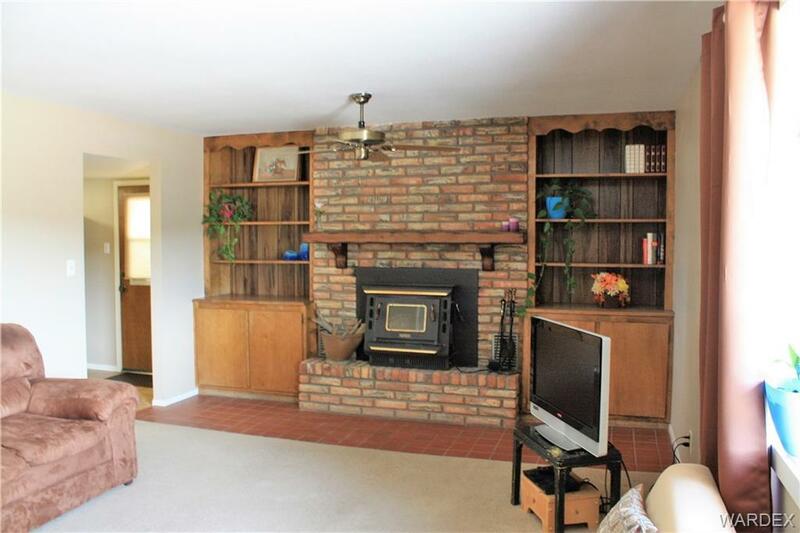 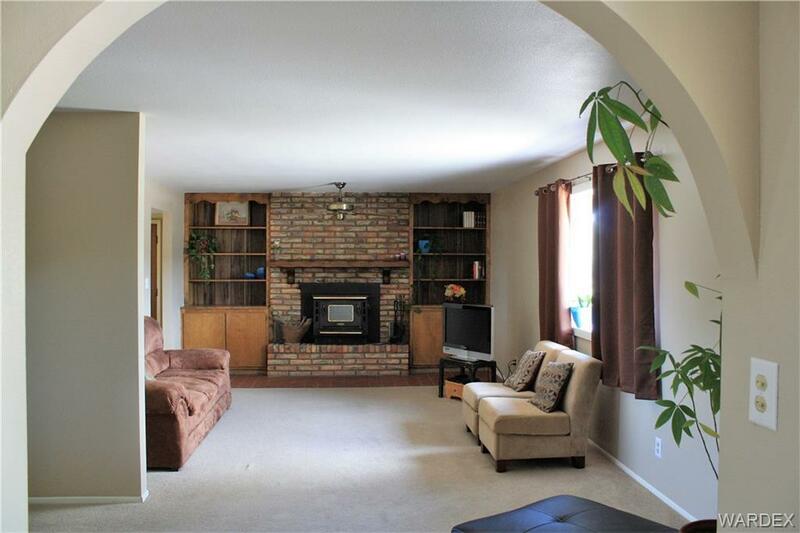 Large living room with fireplace with removable stove insert with fans. 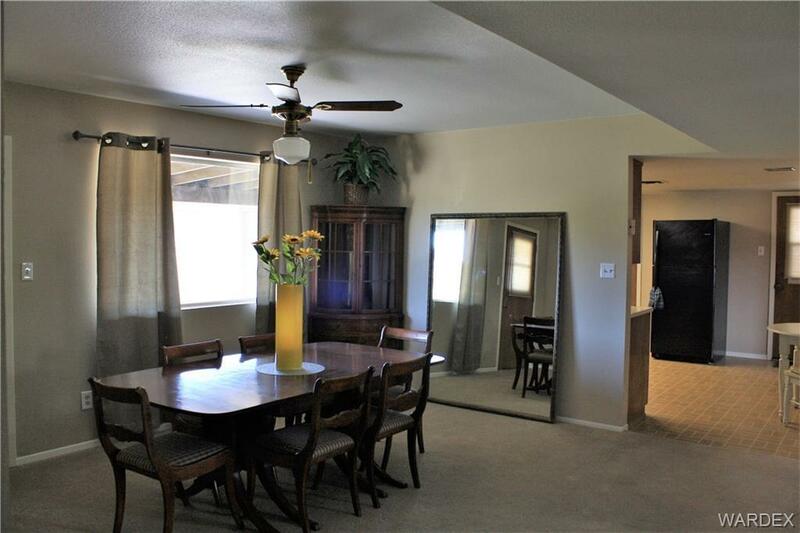 Dining room has awesome view from the dining area window. 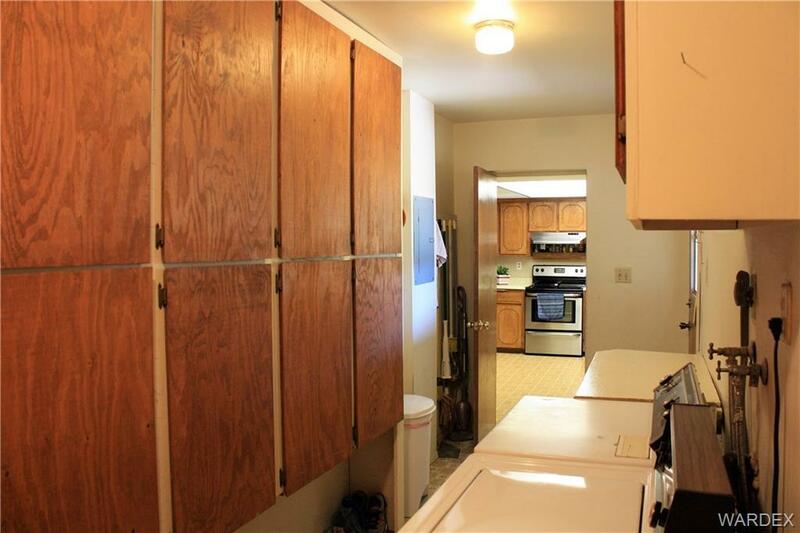 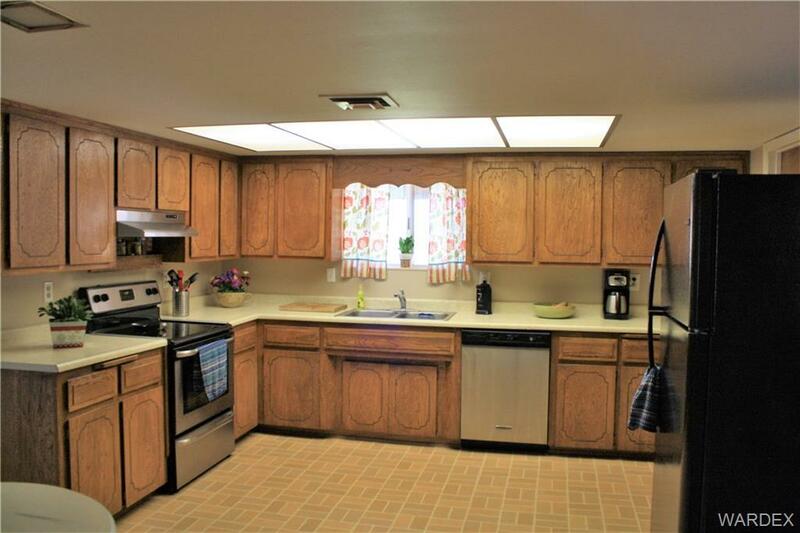 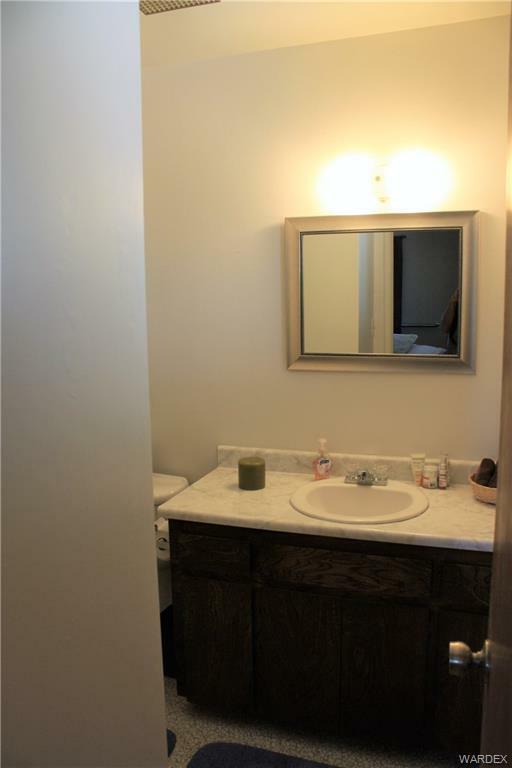 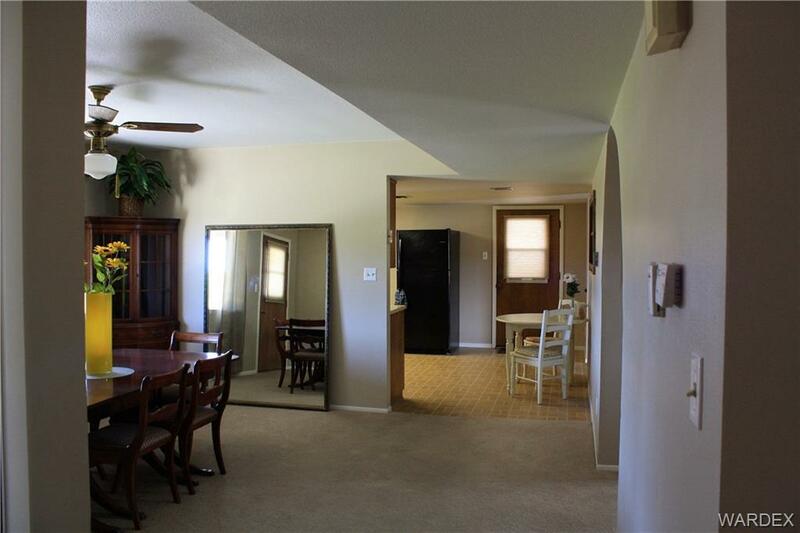 Large laundry room off of the kitchen with lots of cabinets for food or home item storage. Property has its own well with water system for the lawn and for the mature fruit trees. 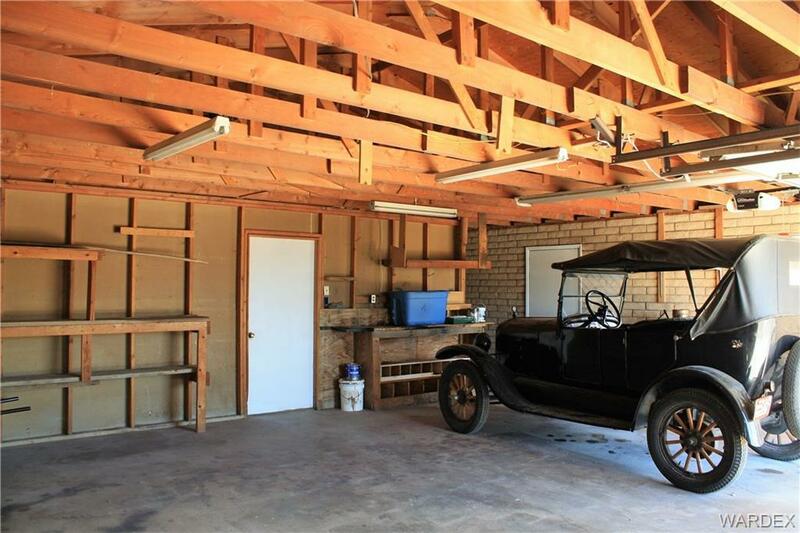 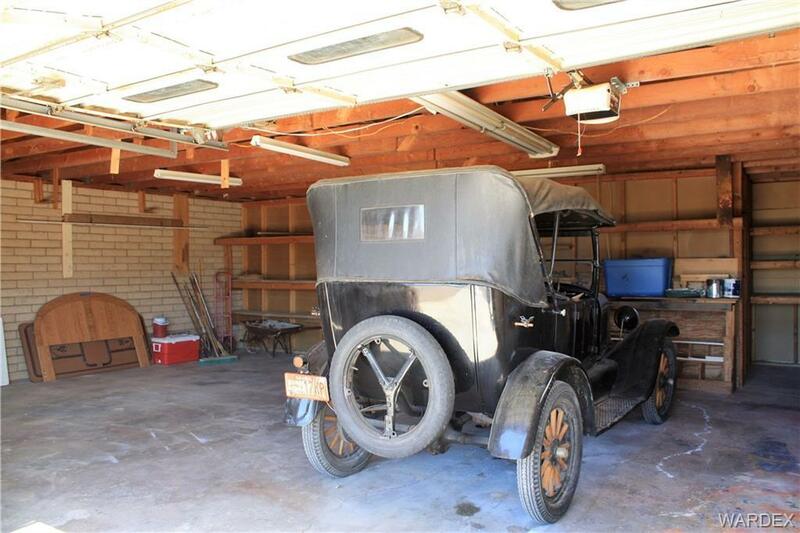 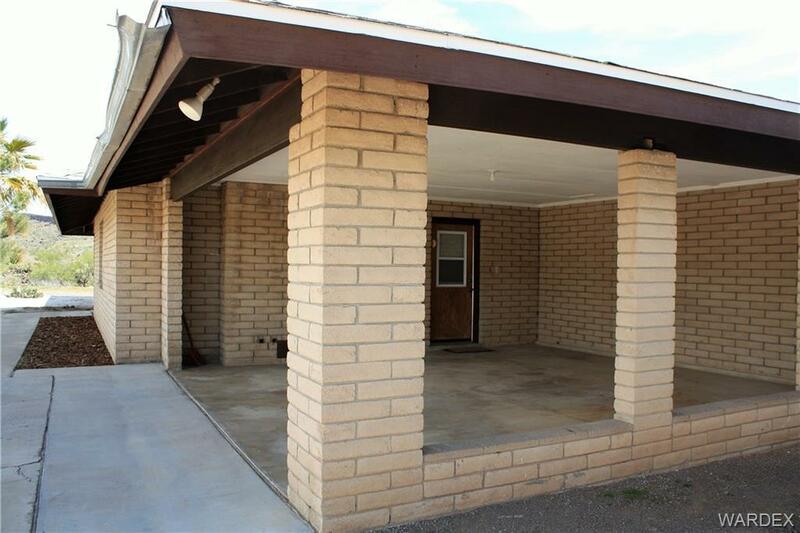 Double carport in the front and a Garage/ Shop that is approximately 30' x 42'. 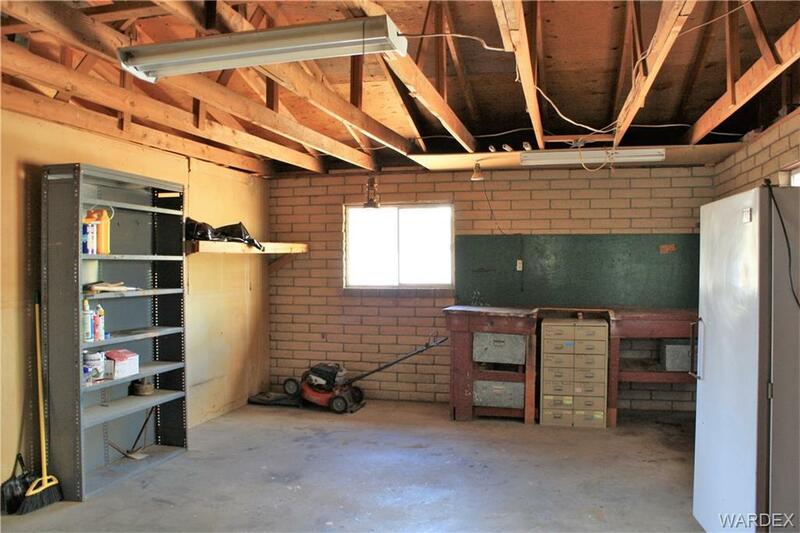 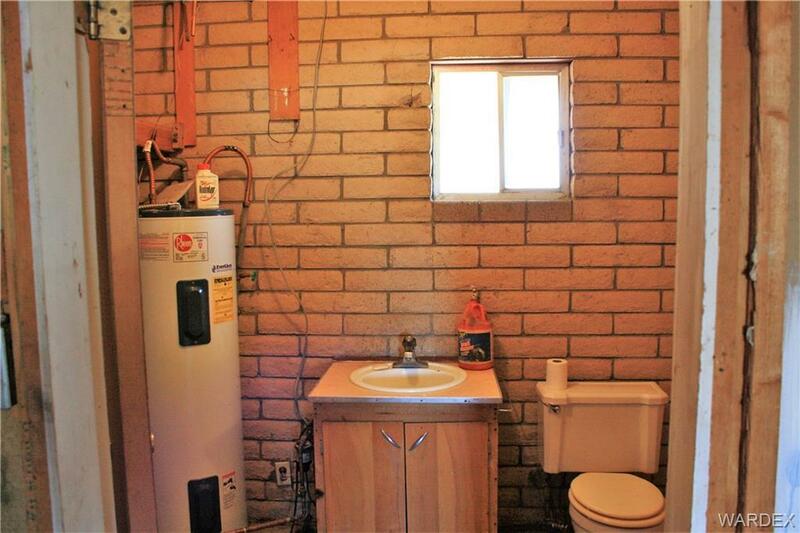 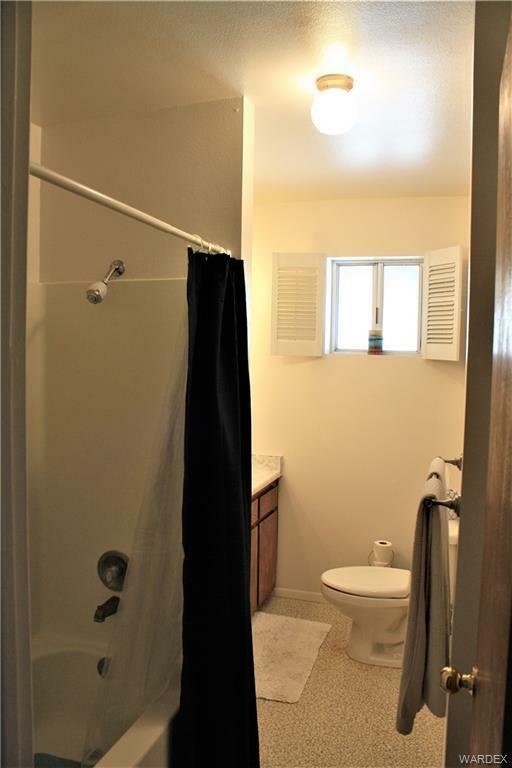 Garage is sectioned with separate garage area and shop areas with a bathroom that has hot water. 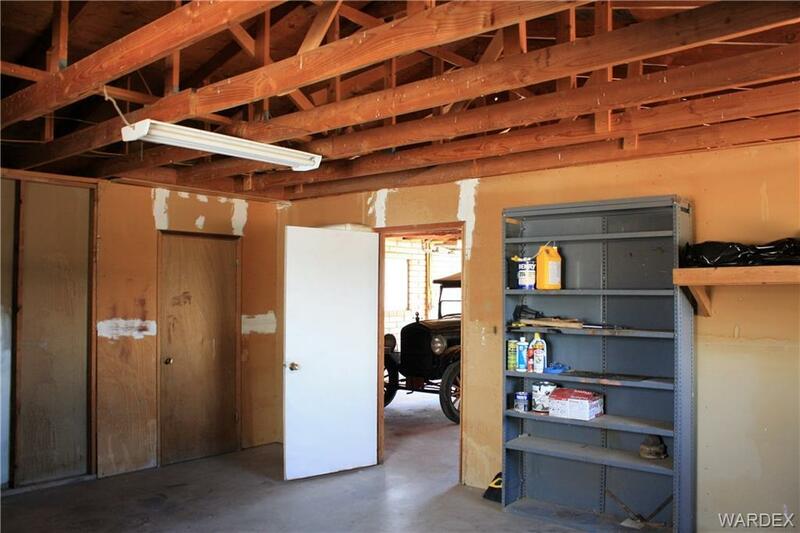 Garage has electric door opener for one of the doors. 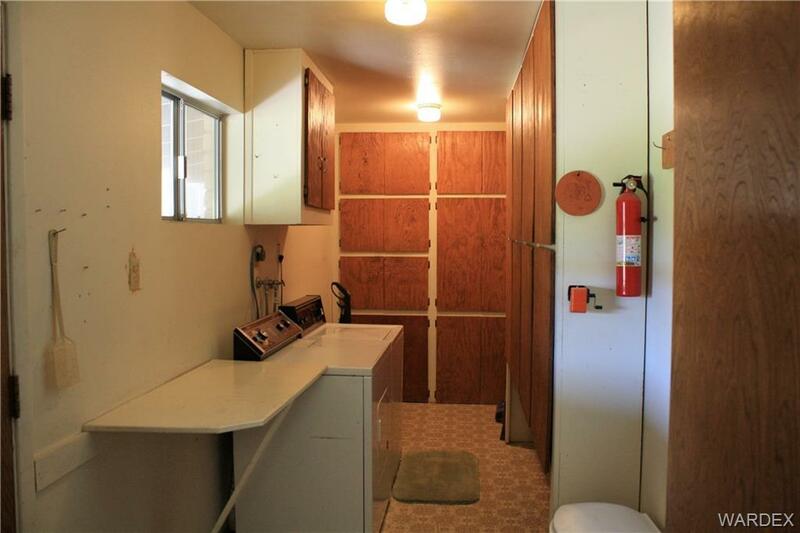 50 amp RV hookup on the west side of the garage. 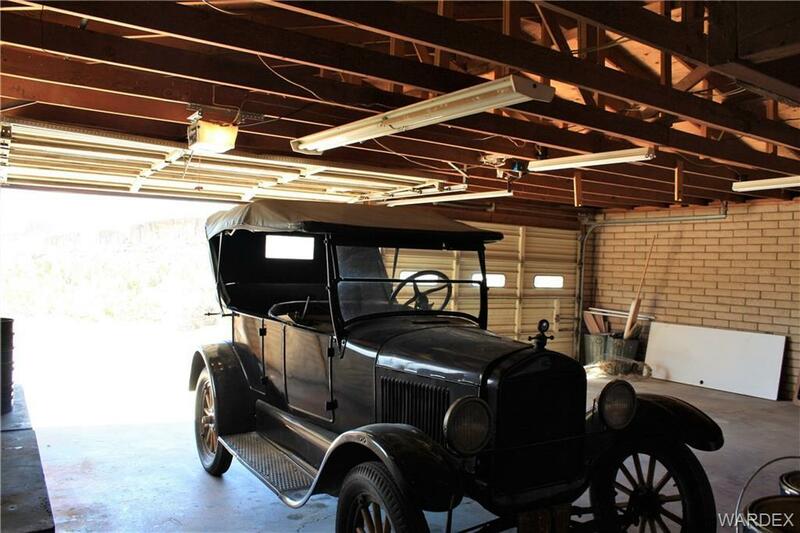 There is a concrete pit for working on a vehicle or just to change your oil. 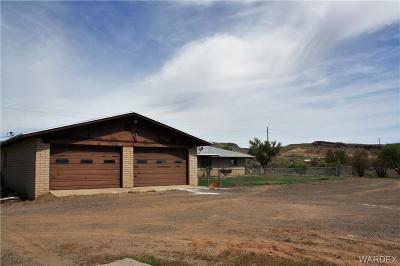 Fully fenced in back yard including grape vines on the fence, with covered patio which is perfect for watching sunsets. 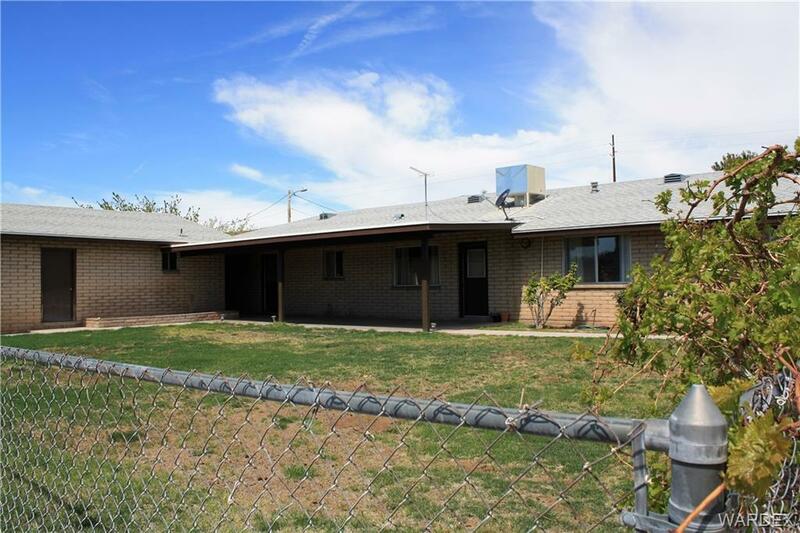 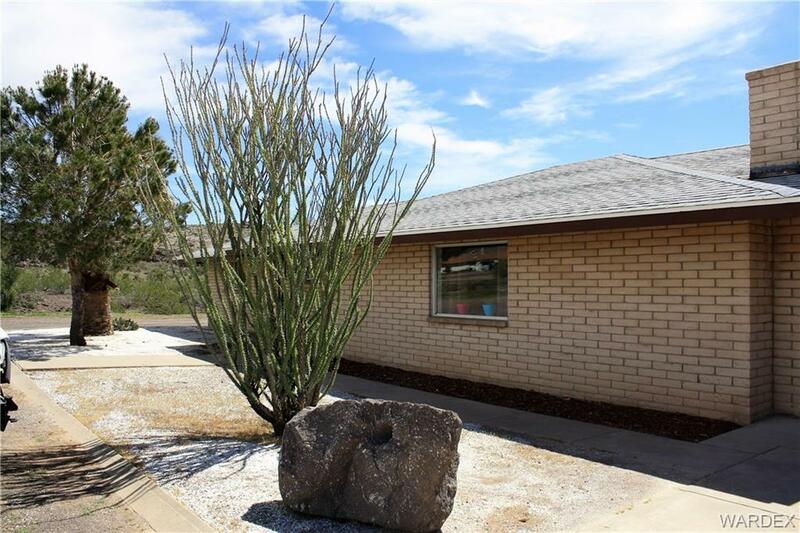 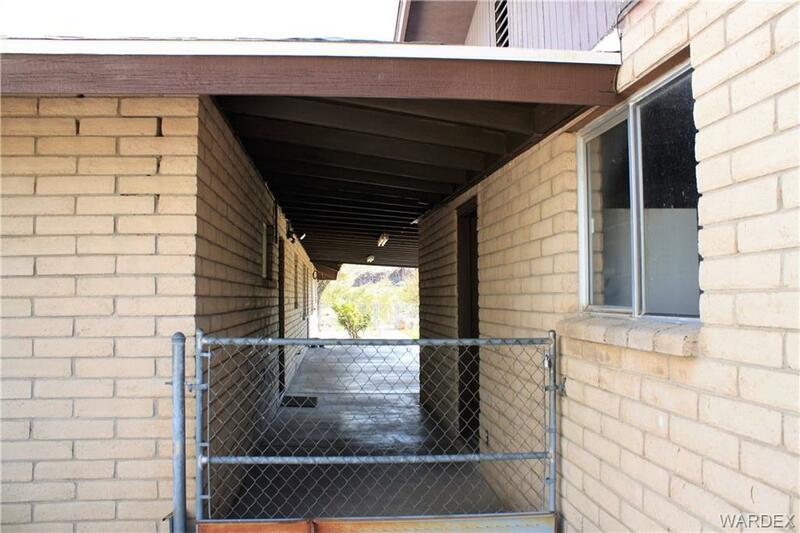 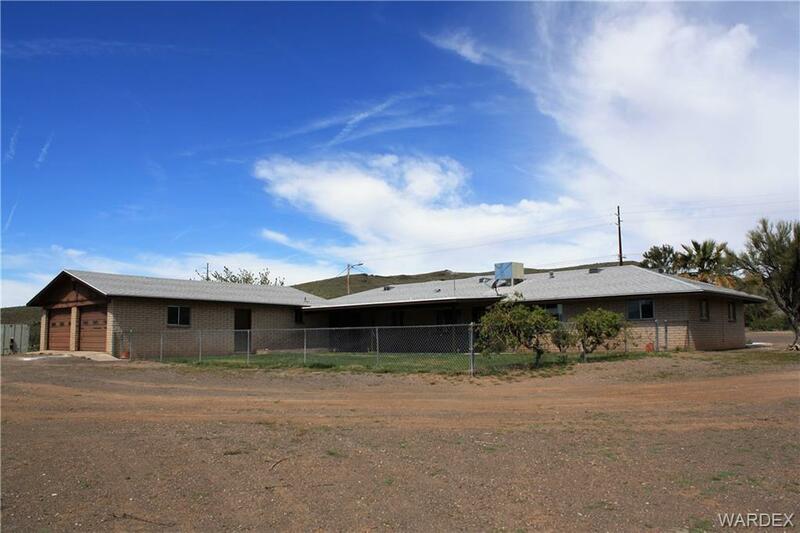 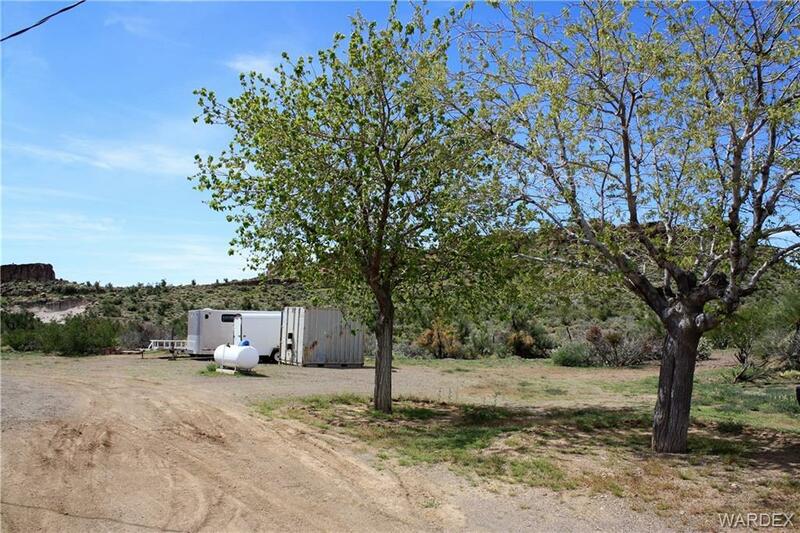 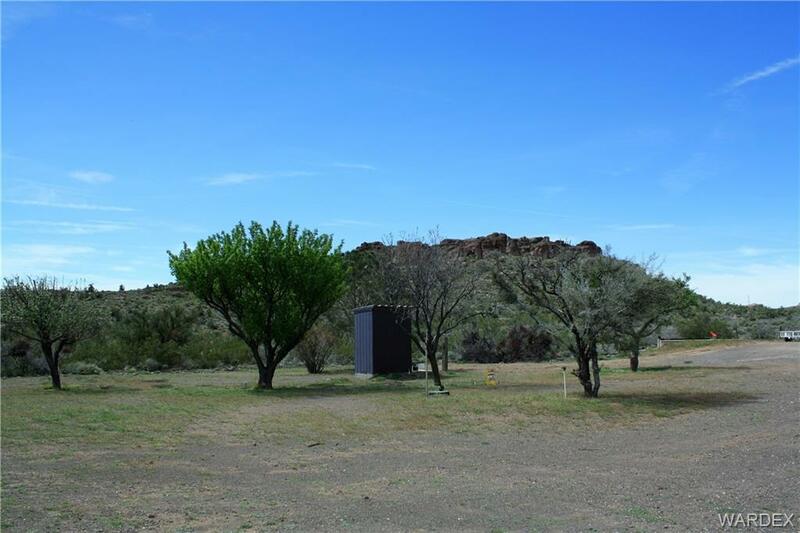 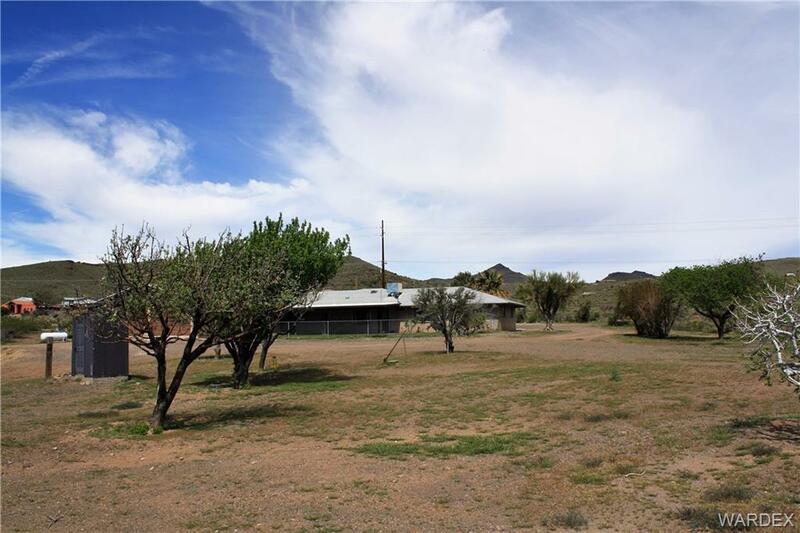 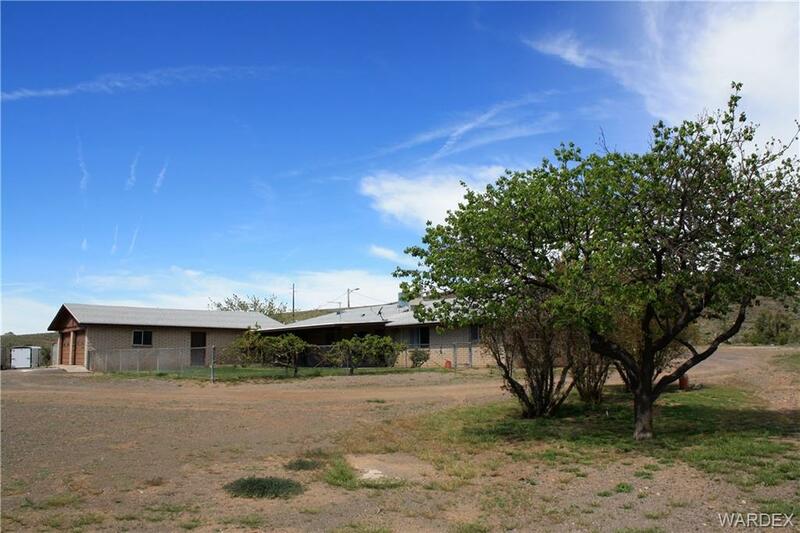 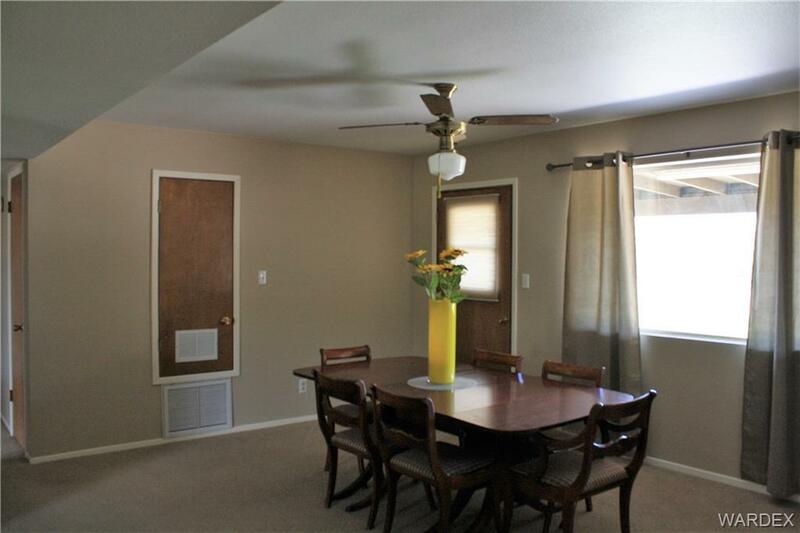 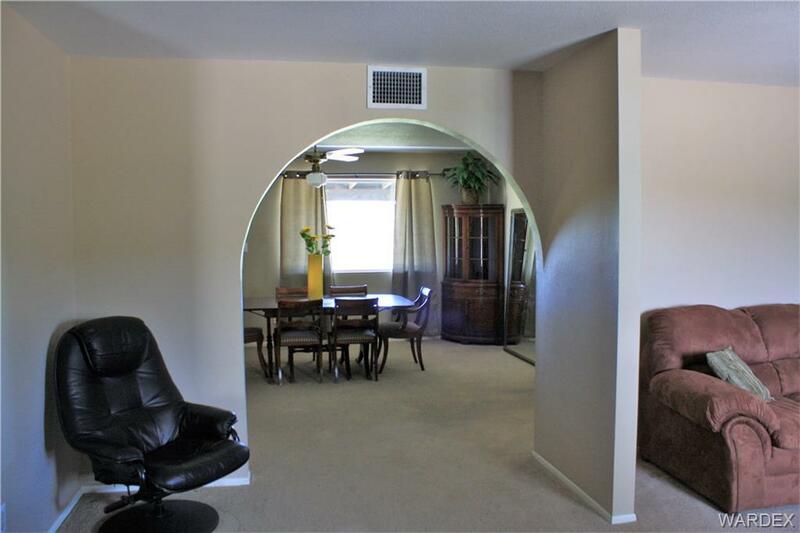 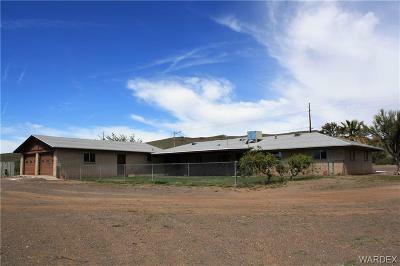 Property is approximately 4-4 1/2 acres that will be surveyed before close of escrow. Additional acreage is available to purchase if desired. 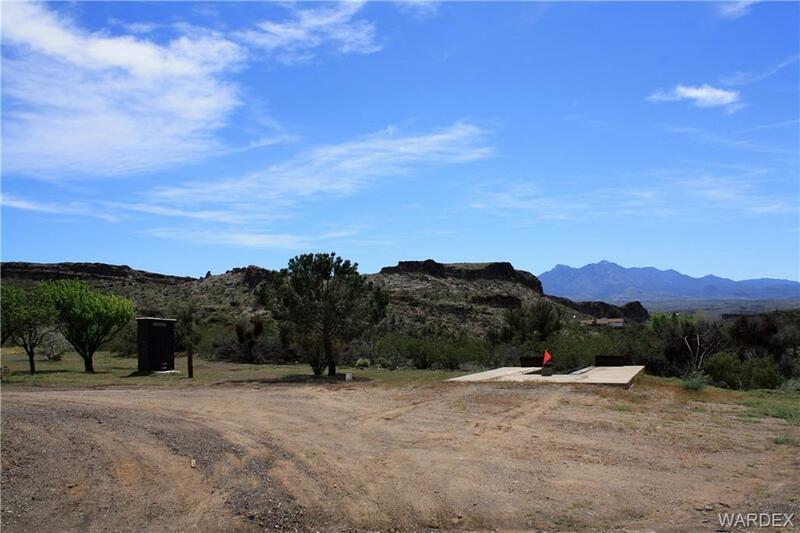 Lot Description: Access-Rec Easement, Horses Allowed, Irregular, Rd Paved, Res. 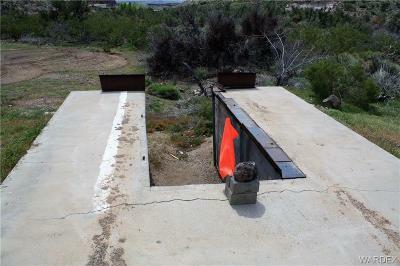 Ag.